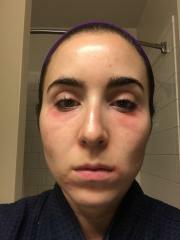 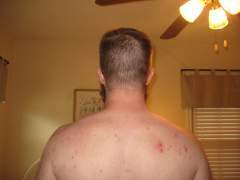 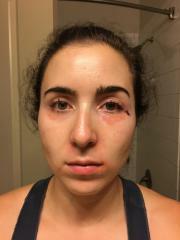 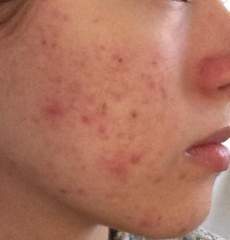 Progress pictures & videos from members using over-the-counter treatments. 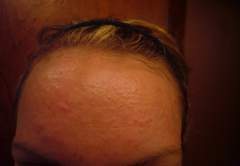 Learn more about available over-the-counter treatments. 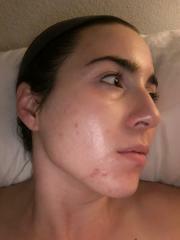 idk what's goin on lately with my skin. 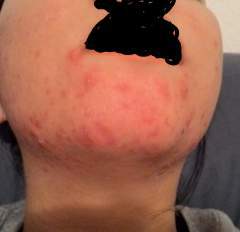 im never dealing with this kind of problem before and i dont really know what is this. 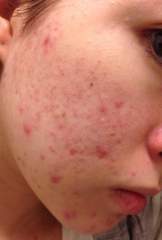 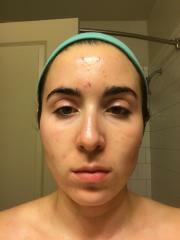 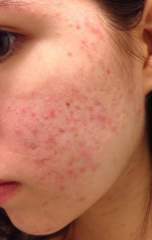 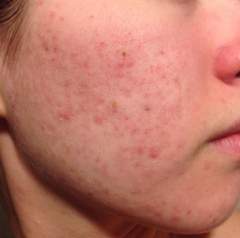 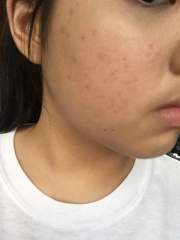 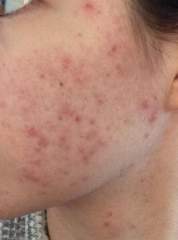 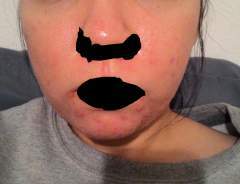 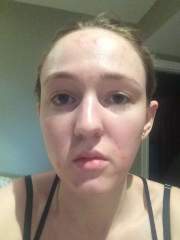 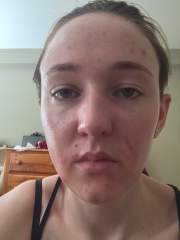 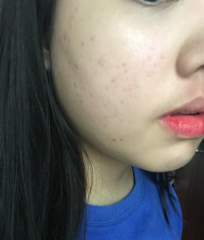 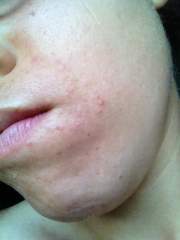 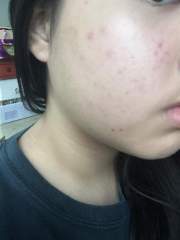 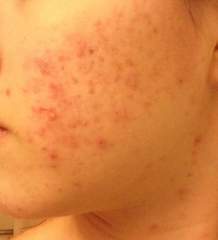 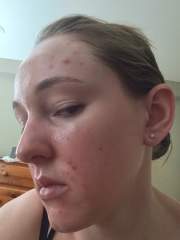 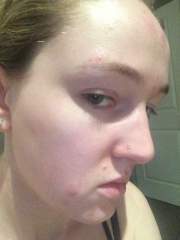 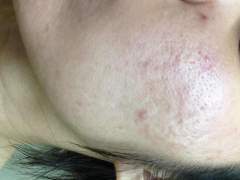 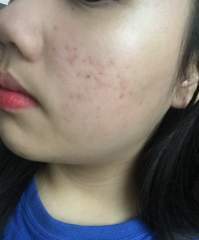 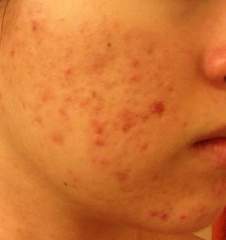 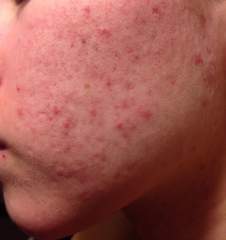 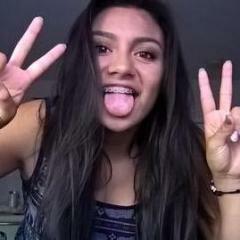 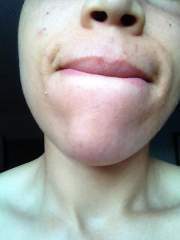 as long as i search i know this as comedonal acne but im not really sure. 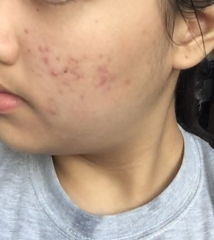 could someone help me please? 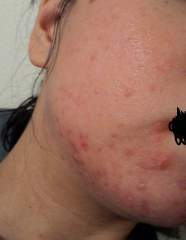 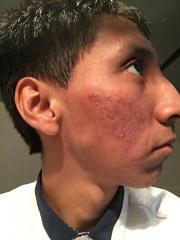 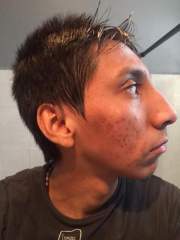 is it really a comedonal acne? 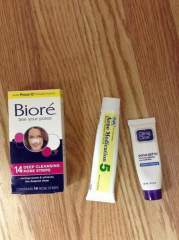 I feel like these products have been working good for my acne, and scars. 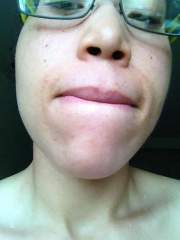 I've been using African black soap to wash morning and night. 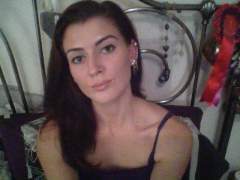 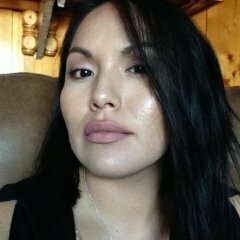 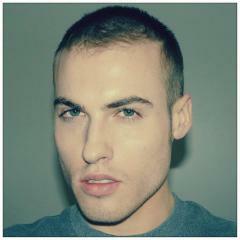 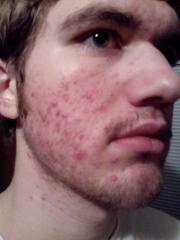 I use cetaphil moisturizer morning and night. 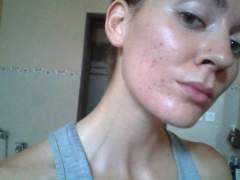 And at night I tone with the pixi glycol acid toner, and I use the ordinary rosehip seed oil. 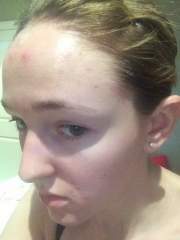 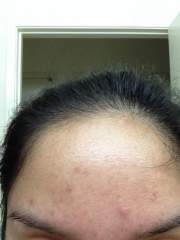 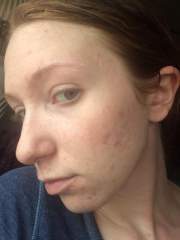 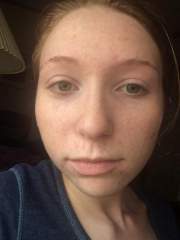 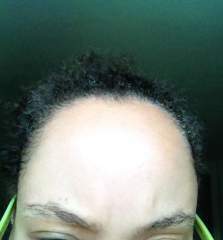 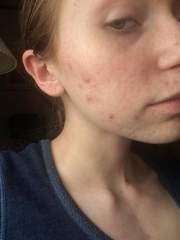 I have just recently started getting acne mostly on my forehead. 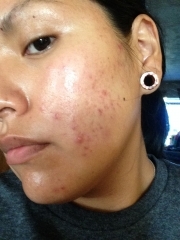 All I use is is a cleanser, toner, and moisturizer. 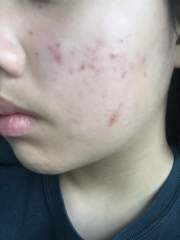 I use a sheet or claymask about 2 times a week. 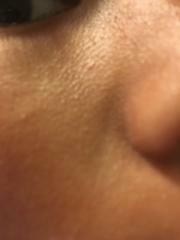 Something that bothers me is the tiny bumps near my nose and cheek. 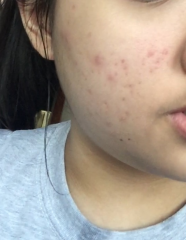 Does anyone know how to get rid of it? 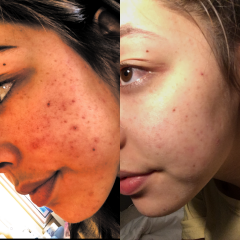 1 week difference. 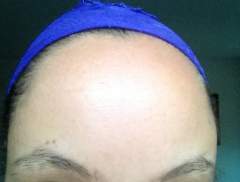 Day and night! 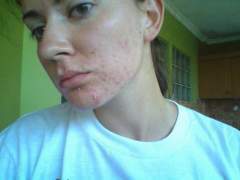 Day 1 of over-the-counter treatment, we'll see how this goes! 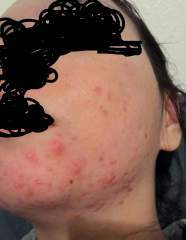 Some "before" pics that will, hopefully, become "after" pics. 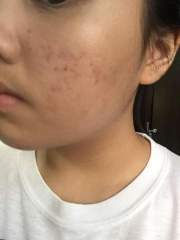 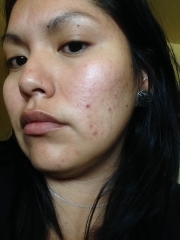 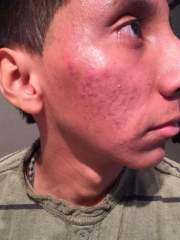 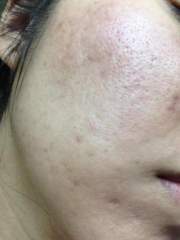 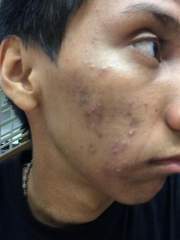 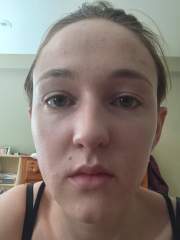 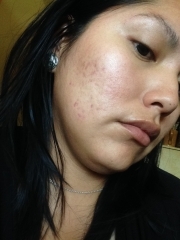 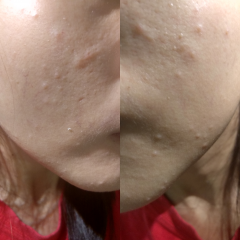 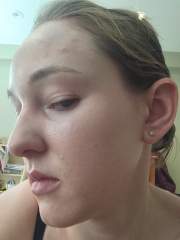 I had acne for more than 3 years and in my 4th year, these started to appear. 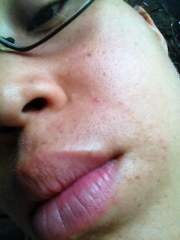 I have a habit my touching my skin. 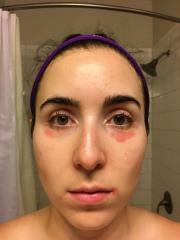 I am applying benzoyl perozide 10% on my face every night and sometimes I apply lemon juice leave it fo 20 minutes. 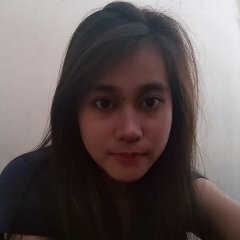 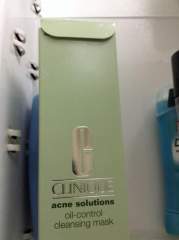 Buying the acne.org regimen didn't seem to be an option in Indonesia (taxes, postage...actually turning up) I set to finding a local alternative. 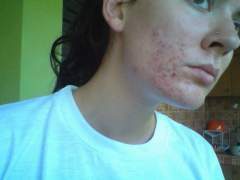 A cream called Benzolac, containing Benzoyl peroxide 5% and Clindamycin phosphate 1.2%. 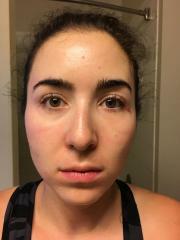 Couldn't be happier with the results! 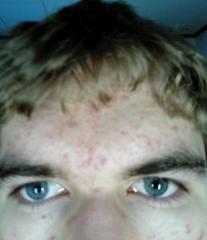 Winter has started. 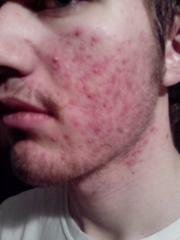 My acne has gone worse. 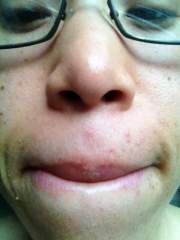 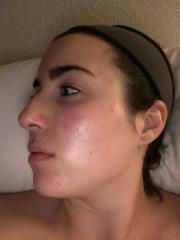 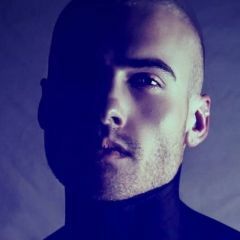 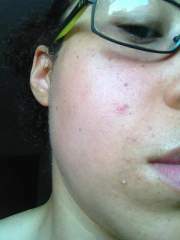 I will be uploading pictures of my cheeks, which is my most troubled area. 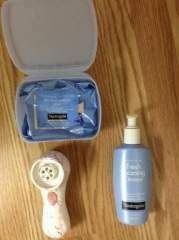 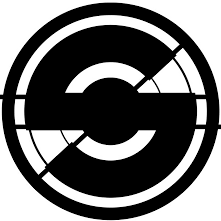 I will also list the products I use to keep track, and also in case someone is interested. 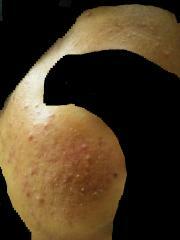 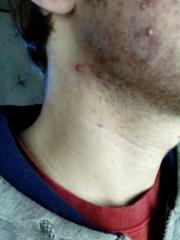 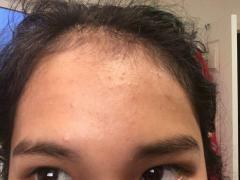 It may not be clogged pores or acne- the hundreds of tiny bumps may be Pityrosporum Folliculitis! 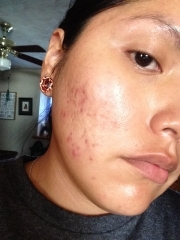 A series of pics over 8 weeks of treatment. 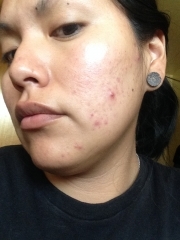 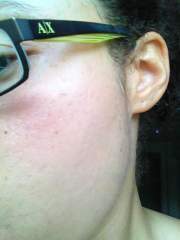 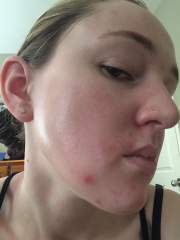 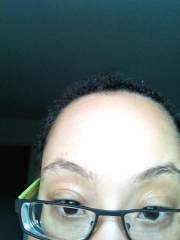 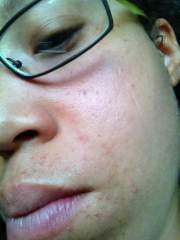 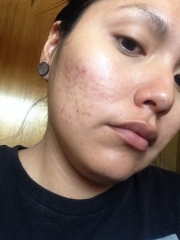 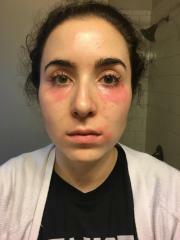 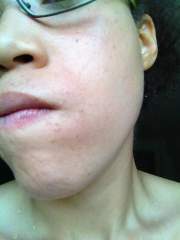 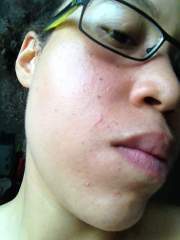 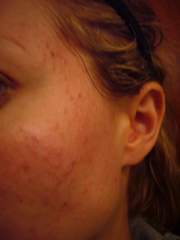 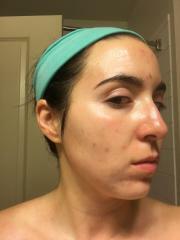 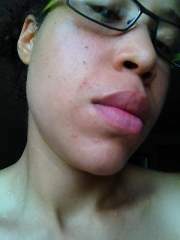 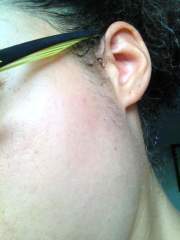 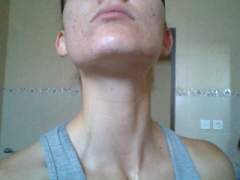 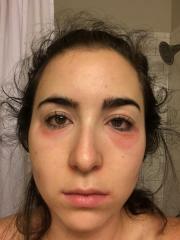 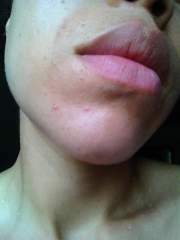 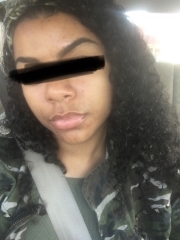 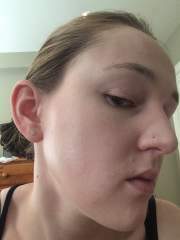 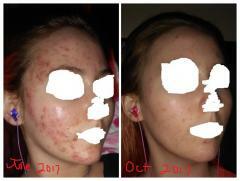 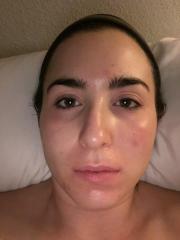 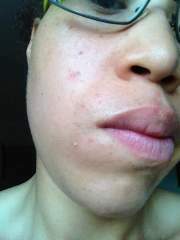 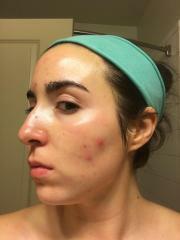 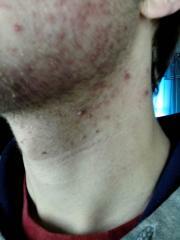 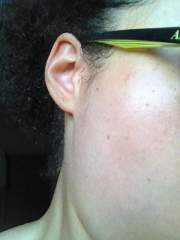 Long story short, i had to quit The Regimen which was controlling my acne due to developing facial Eczema....Boo Hoo.